Dallas String Quartet Electric's a cover of "Despacito," posted last summer on YouTube, has more than 2.2 million views. Inspired by that success, the group released a new video with a cover of "Girls Like You" by Maroon 5 featuring Cardi B. Members of DSQ Electric posed with exotic cars and shot scenes on rooftop bars around Dallas. Music is a universal language. The Dallas String Quartet, with its diverse ensemble of musicians and electric string instruments, transcends genre and gives contemporary music a classical, resonating dialect all its own. 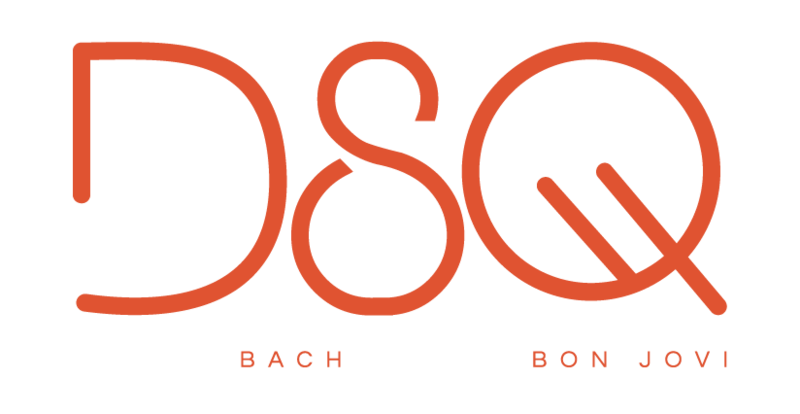 Dallas String Quartet plays "Drops of Jewels" from the new CD "DSQ"
These days, some musicians are blurring the lines between pop and chamber music– and bridging audiences of two distinctly different genres in the process. In honor of National Chamber Music Month, Houston Public Media’s Amy Bishop explores the “other” side of chamber music with arrangements of contemporary rock and pop songs.